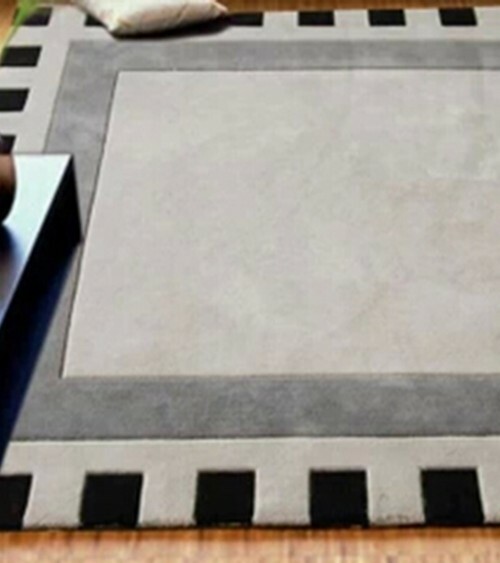 Travis Marble Rugs is a Handmade rugs that is made from Wool mainly use for Indoor. 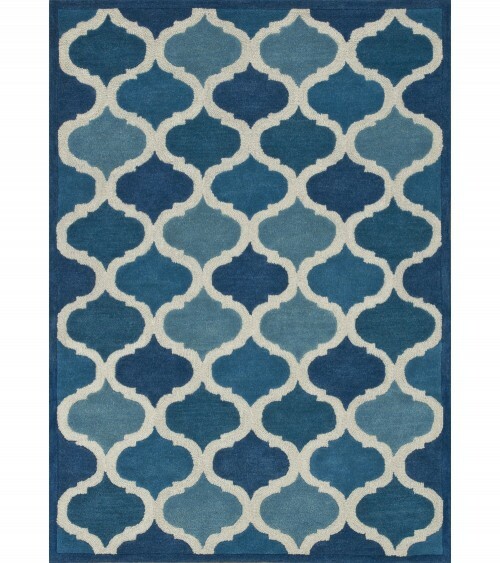 The rugs is Rectangle in shape with attractive color (As Per Figure). 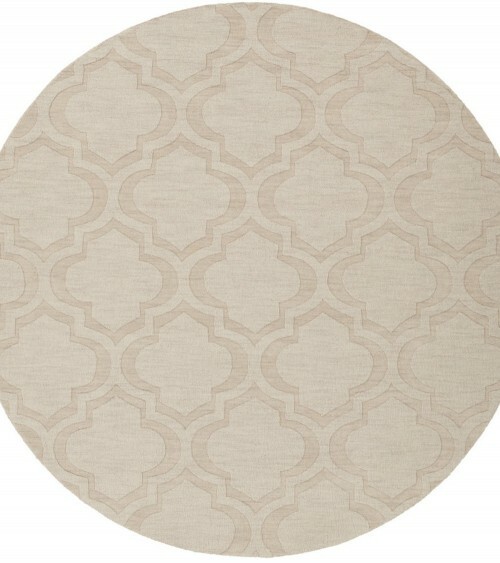 It has Geometric design style with a Woven backing type. Weighted approximately 8.5kg, the rugs is Washable. 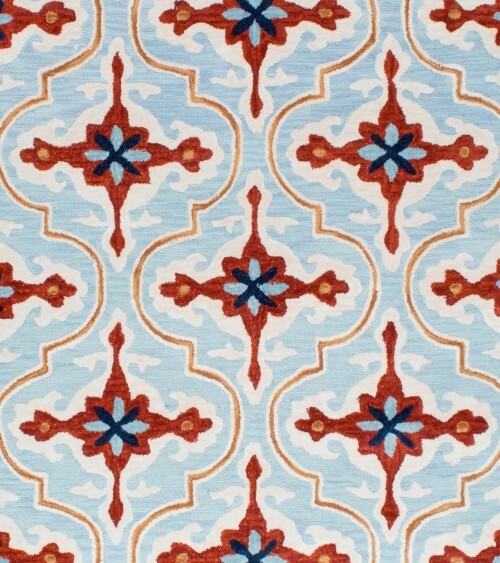 Travis Marble Rugs has High durability and it has good resistance to stain. Highly recommended for your home or office.